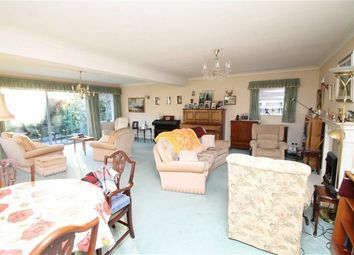 A particularly spacious and extended three bedroom detached bungalow situated in this desirable cul de sac. These are draft sales particulars and have not yet been verified by the vendor. They are subject to alteration. Gilmorton close is a highly desirable quiet cul de sac location approached from Gillhurst Road yet is within easy reach of all local amenities including Harborne High Street with its excellent shopping, restaurant and café facilities. In addition there are excellent public transport facilities and easy access to the Queen Elizabeth Medical Complex and Birmingham University. 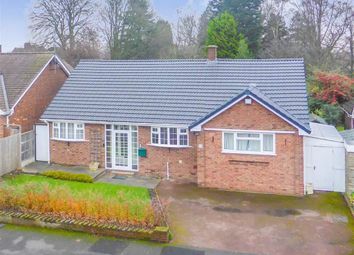 34 gilmorton close is a particularly spacious and extended detached bungalow. 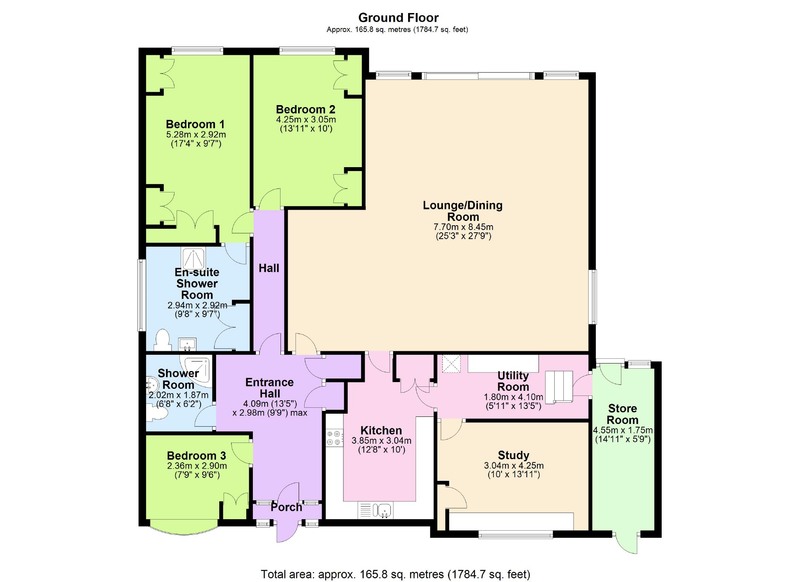 It is approached beyond a private drive and the accommodation comprises, enclosed porch, reception hall, large extended lounge/dining room, fitted kitchen, utility, study, three bedrooms, en-suite shower room and bathroom. 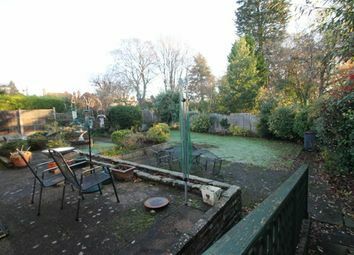 To complement the property is an enclosed rear garden. With quarry tiled floor, multi paned double glazed front door. Having as its focal point an electric feature fire with living coal effect inset with hearth beneath, three central heating radiators, several power points, several ceiling light point, cornice, door to kitchen, thermostat central heating control, picture window to side and sliding double glazed patio doors to the delightful rear garden. 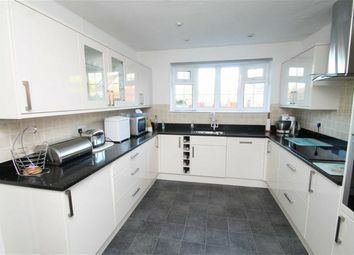 Fitted with a range of wall and base units with granite work surface, with sunken stainless steel sink unit, wine rack, double door oven, four ring induction hob and extractor hood, low wattage halogen ceiling lights, double glazed bay window to front. 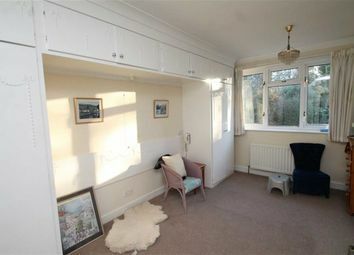 Having plumbing for the automatic washing machine, space for fridge freezer, power points, central heating radiator, door to side covered passageway, . Having fitted work surface, shelving, central heating radiator, low wattage halogen ceiling light points, security entry phone, louvred door to storage cupboard, double glazed picture window to front. Having a range of built in wardrobes, central heating radiator, power points, ceiling light point, cornice, double glazed window to rear. 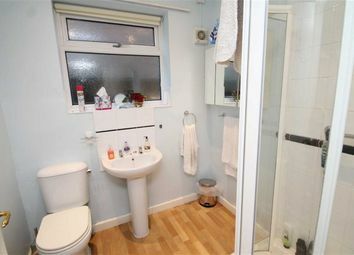 Having enclosed shower cubicle, WC, wash hand basin, storage cupboards security entry phone, central heating radiator, low wattage halogen ceiling light points, opaque double glazed window to side. 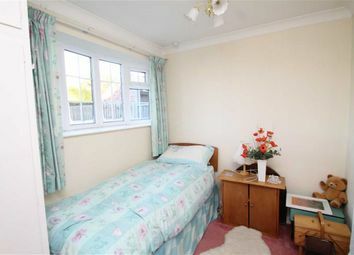 Having central heating radiator, power points, ceiling light point, built in wardrobe, double glazed window to rear. 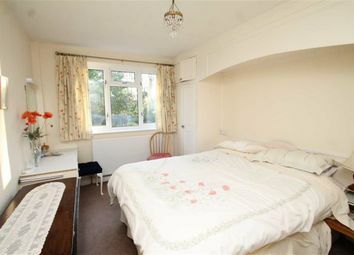 Having central heating radiator, power points, ceiling light point, built in double door wardrobe, wall light point, double glazed bay window to front. 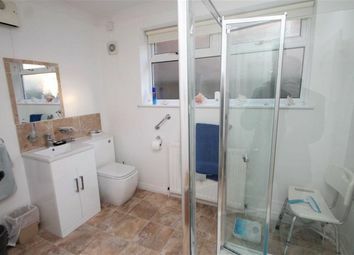 Having corner shower cubicle with on-line mixer, low level WC., wash hand basin, 'Xpelair', opaque double glazed window to side. 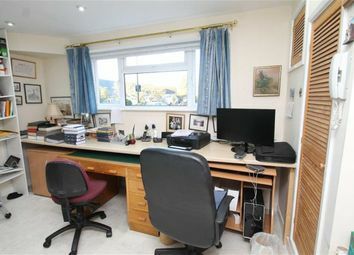 The property is situated in this quiet cul de sac and is set back beyond a tarmacadam driveway and lawned fore garden. The private and secluded rear garden comprise two tiered patio, shaped lawn, established front borders, the whole enjoying a sunny aspect. local authority : Birmingham City Council water authority: Severn Trent Water tenure: The agents are advised that the property is Freehold. 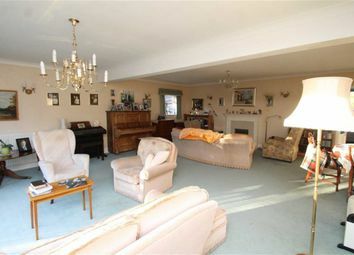 Viewing: Strictly by appointment with the selling agents, Hadleigh Estate Agents on . Want to know what people who know the area really think? Use the link below and see all the results for B17 area.